New 1:55 scale die-cast from Disney Pixar Cars 3! Disney Pixar Cars 3 characters are rolling in! This exciting assortment of new 1:55 scale vehicles offers huge variety with true to movie details. 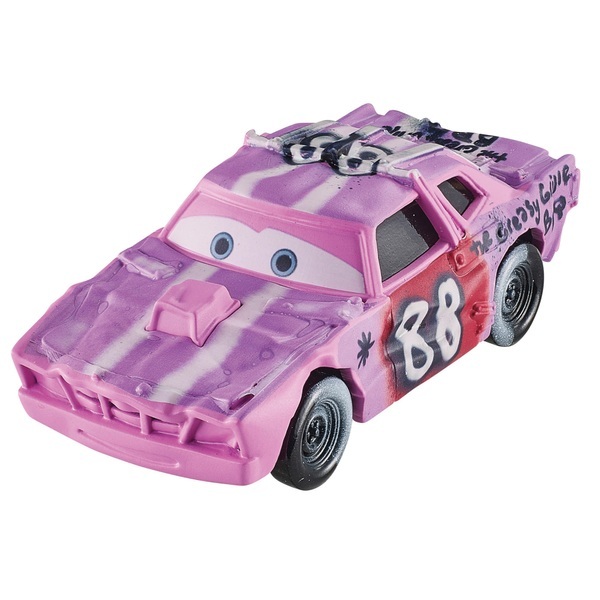 Start or expand your collection with these big personality wheels, from Lightning McQueen, Cruz Ramirez to Jackson Storm and all of the favourite big screen wheels in between! Each sold separately, subject to availability.